No restaurant hire is as important as a sous-chef. Translated, they will be your under chef, your second in command. In other words, they will handle the day-to-day grunt work, while you get the glory. Did they bring their own knives and tools of the trade? Every sous-chef applicant who is serious about their work will show up with their own knives and food prep tools. If they don’t, then the interview is over. Take notice if their knives are sharp enough to slice a tomato, and if they’re wearing a new (or at least clean) chef’s coat. That will give insight into how seriously they take their jobs. Insider Tip: Check out their scars. If their arms are a roadmap of past burns and cuts, it’s an instant and reassuring “tell” revealing years of kitchen experience. Have they taken the time to learn about you and your restaurants? When you bring in a candidate, ask them their assessment of your restaurant. You will soon find out if they took the time to study your menu, check out your websites, as well as read food critic reviews and customer write-ups. What do they agree, and disagree with and why? It’s also important they understand the economics of your restaurant. Ask them what they expect to be paid. The figure needs to fit your budget. For instance, if you have 34 seats in a restaurant and they want $80K, then they just don’t get it. The last thing you want is to spend a lot of time bringing your new sous-chef up to speed, only to have them book it to a shiny, new gig across the street. So make sure you do the math when reviewing their resume. If they have a record of short stints, try to find out why they weren’t the right fit. If they don’t have a clear answer, then it could be their temperament, skills, or lack of focus. People in the restaurant world do move around a lot, but I think three restaurants in 12 months is two too many. Ideally, I like to see sous-chefs who can stay put at least one full year. Insider Tip: Always check references, but don’t just call HR. Make sure you speak to the chef directly, as they will be more likely to give you an honest assessment of their past performance. Then, check their social media, especially Instagram. If you see an abundance of oversharing, you have your answer. Do they hope to bring their own team? Any chef worth his or her salt should have a team of at least three to four professionals to bring along with them. You might not need them all at once, but you will have openings. It’s much better to be able to turn to your sous-chef for recommendations then to start cold — especially for those nights when you’re in a pinch. It’s also a great way to team build. How creative and responsive are they? Your sous-chef should respect and deliver your exquisite vision, so have candidates prepare and present a few of your menu items during the interview. Then, gauge their attitude when you offer your comments and critiques, as well as suggestions on new twists and approaches. Remember, you’re not the only person who will be judging their work. Will they be able to hear not-so-perfect customer comments — like “too much salt,” “not enough sauce” or “this tasted better last time” — and maintain their poise? Knowing how to handle unexpected criticism and respond respectfully is essential for maintaining satisfaction and brand growth. Insider Tip: Their ability to navigate customer satisfaction, and yours as well, is a key indicator of how they will motivate staff when they’re slammed in the kitchen. 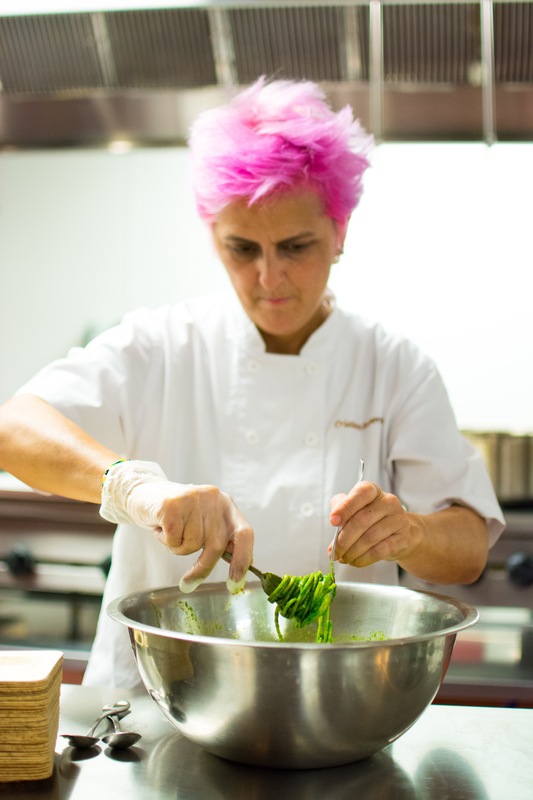 Sous-chefs don't need to be culinary school grads, but they do need to know how to cook, care about your staff and be a mentor and leader to your line cooks, prep cooks and dishwashers. Hire someone who’s a pleasure to work with, who has their ego in check and wants to grow with you. 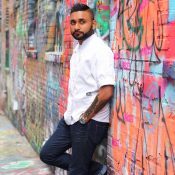 Ashish Alfred, chef and owner of the Alfred Restaurant Group, is a rising star on the Washington, DC-Baltimore, MD-food scene, earning acclaim and rave reviews at his three restaurants: Duck Duck Goose Bethesda, George’s Chophouse in Bethesda, and Duck Duck Goose Baltimore. He was classically trained at the French Culinary Institute in Manhattan and honed his skills in some of Manhattan’s best kitchens. 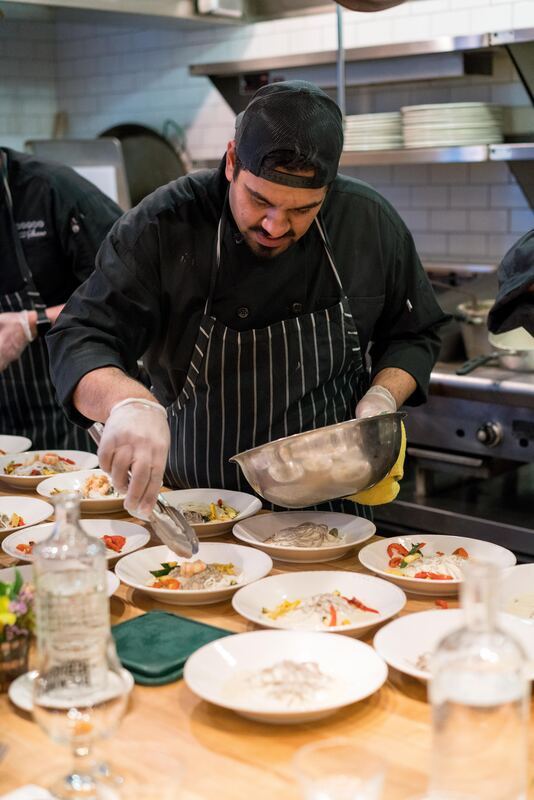 Chef Al, as he’s often called, has appeared on Chopped and Cutthroat Kitchen and recently showcased his culinary talents at a James Beard Foundation dinner.